With 212 Premier League appearances to his name, the Spaniard has been ever-present in Chelsea’s backline since arriving in London in 2012. 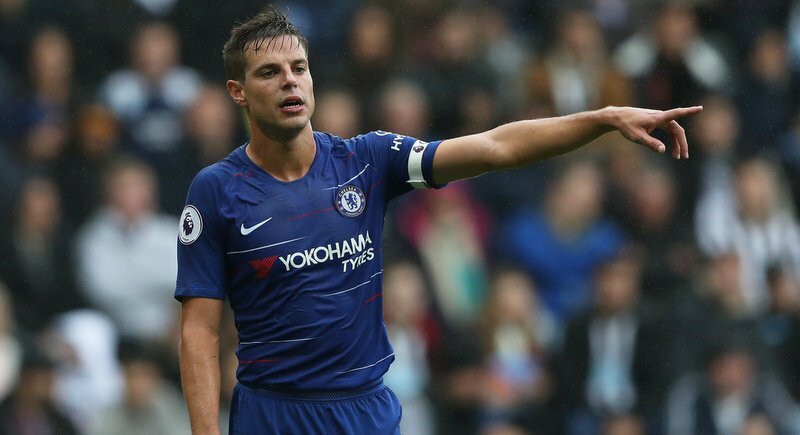 Impressing each manager at Stamford Bridge during the last six years, Azpilicueta has shown his versatility by playing anywhere along the backline while retaining composure on the ball and an exceptional reading of the game. Having been named club captain at the start of the season and recently signing a new four-year deal, he narrowly beats Kyle Walker to the right-back spot.